Learn German in Vienna, the beautiful capital of Austria. 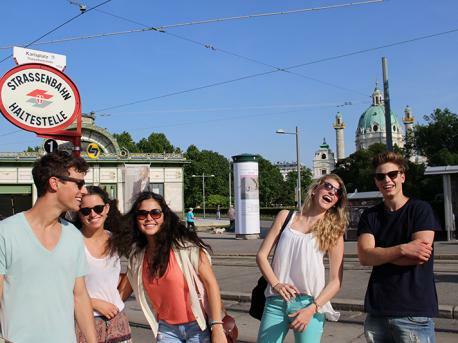 A thriving cosmopolitan city, Vienna makes an ideal location to take a German course. 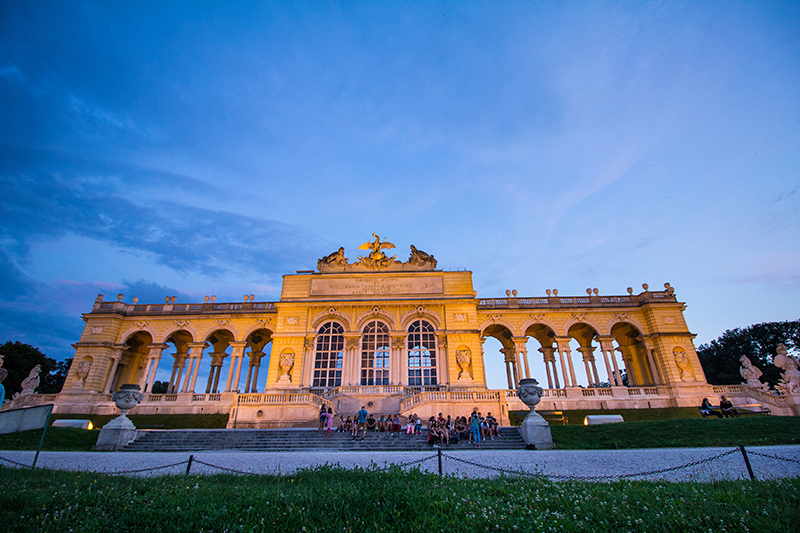 Named as a World Heritage Site by UNESCO Vienna is renowned for its quality of living, art and culture. Although Vienna has a wonderful historic heritage, it is also one of Europe's most dynamic cities and choosing to learn German in this vibrant destination is not a decision you will regret. Leading writers of the 18th and 19th centuries became attached to the cafés’ atmosphere and were frequently seen meeting, exchanging and writing in Vienna.